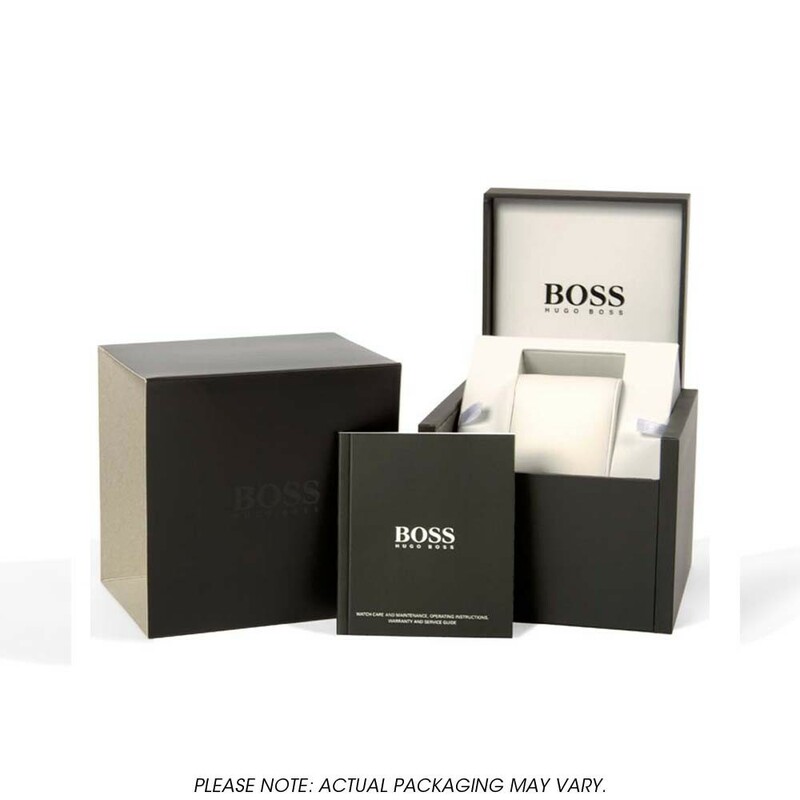 Be the envy of your office with this stunning accessory set from the Hugo Boss Pure collection. 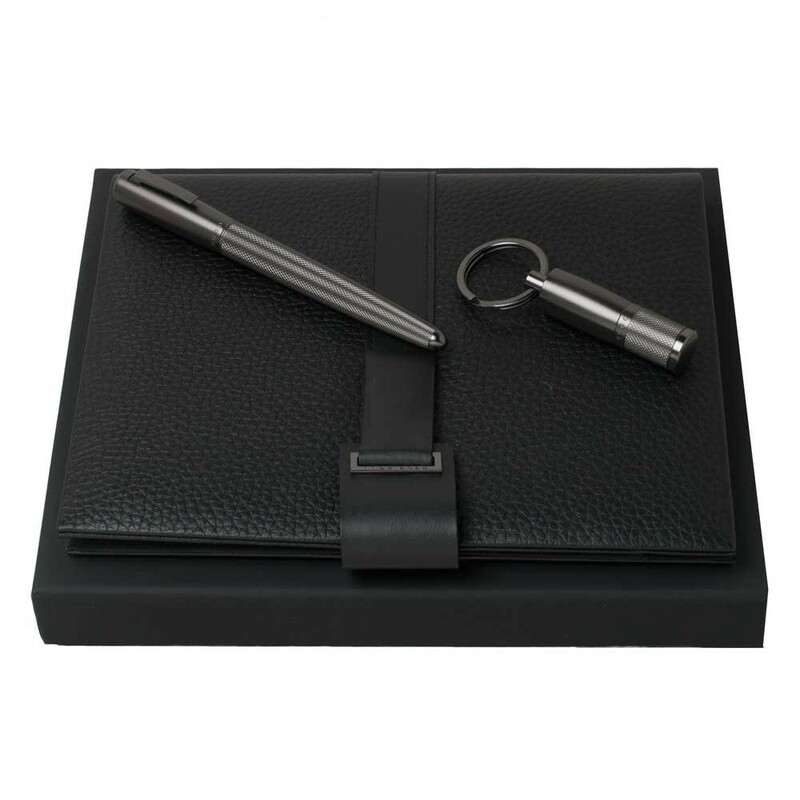 The luxurious set includes a matching rollerball pen and USB keyring, with stylish textured detailing and dark chrome finish, accompanied by a leather bound organiser. 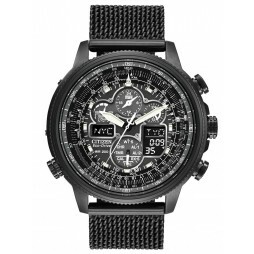 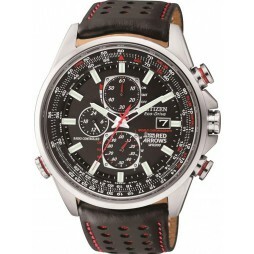 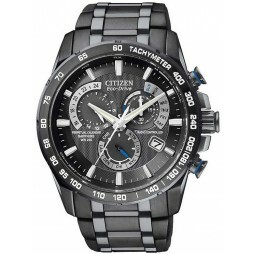 All are adorned with the prestigious Hugo Boss logo and radiate iconic style, buy with confidence.